Earlier days capturing the screen or taking a Screenshot of our Android, Windows, Mac and iPhone is like pain. But, nowadays as technology has increased to peaks, we have different methods to capture the screen of all the devices like desktops, laptops, tabs and mobile phones. Today we show you how to take screenshots on Android, iPhone, Windows and Mac. Whether it’s to store a product you’ve seen on Instagram, send a WhatsApp conversation to one of your friends, report a bug that causes you a problem or writes an article, it’s very likely that you will often resort to the famous one’s Screenshots. Making them is instant and simple, as they do not require the download or installation of any external application. Whether it’s a mobile device or a tablet, or from your PC desktop, knowing how to do this is very useful. In this article, we will provide you with all the keys, steps and commands you need to know to take screenshots on Windows, Mac, Android and iPhone. Here, I am going to explain to take screenshots on Windows, Android, iPhone and Mac. Let us get into the steps now. Freeform cutout: Draw a free-form shape around an object. Rectangular Cut: Drag the cursor around an object to form a rectangle. Window Trim: Select a window, such as a browser window or dialog, that you want to capture. Full-Screen Trim: Captures the entire screen. For Windows 10, select the Start button, and then in the search box on the task bar, typeSnipping tool and selectSnipping tool in the results list. For Windows 8.1 / Windows RT 8.1 slide your finger from the right edge of the screen, tap Search (or if you use a mouse, point the lower right corner of the screen, move the mouse pointer up and then click Search ), Type snippets in the search box, and select Snippets from the list of results. 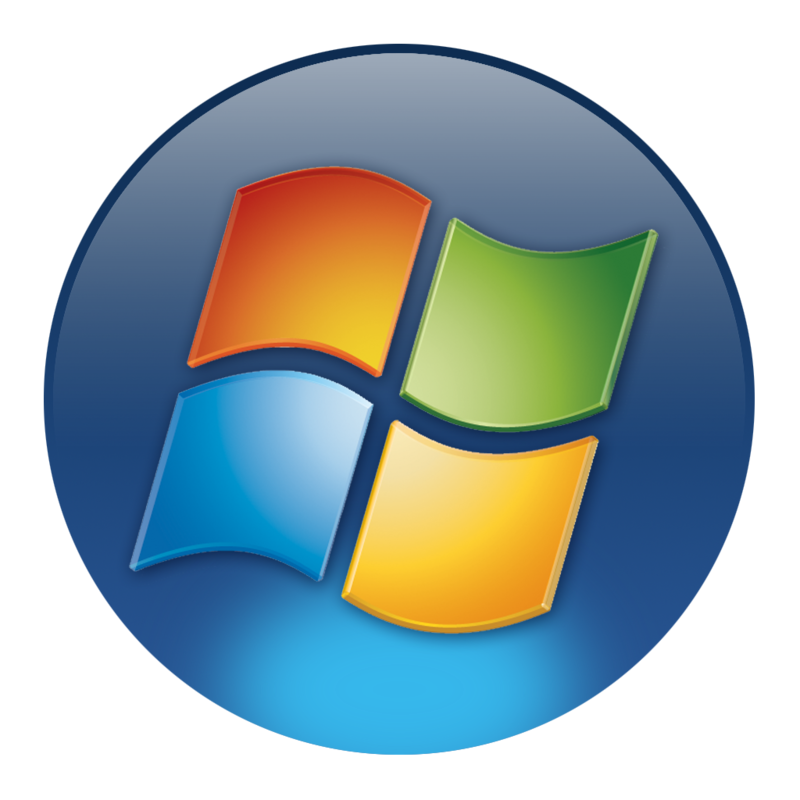 For Windows 7, select the Start button, and then in the search box, type Snipping tool and select Snipping tool in the results list. It is very easy to use the snipping tool, the application for making screenshots in Windows in all the selected modes. Here are the 3 different methods to capture the Windows screenshot. This is how you take a screenshot on Windows. After opening Snipping tool, open the menu whose image you want to capture. (For Windows 7, press the Esc key before opening the menu). Press Ctrl + Print Screen. It captures the entire screen, including the open menu. Select Mode (in previous versions, select the arrow next to the New button), choose the type of clipping and the screen capture you want. After capturing a screenshot, you can write or draw in or around the cutout by selecting the Pencil or Highlight Marker buttons. Select Drafts to remove the lines you have drawn. After capturing a screen, select the Save crop button. In the Save As dialog box, type a file name, a location, and a file type, and then select Save. 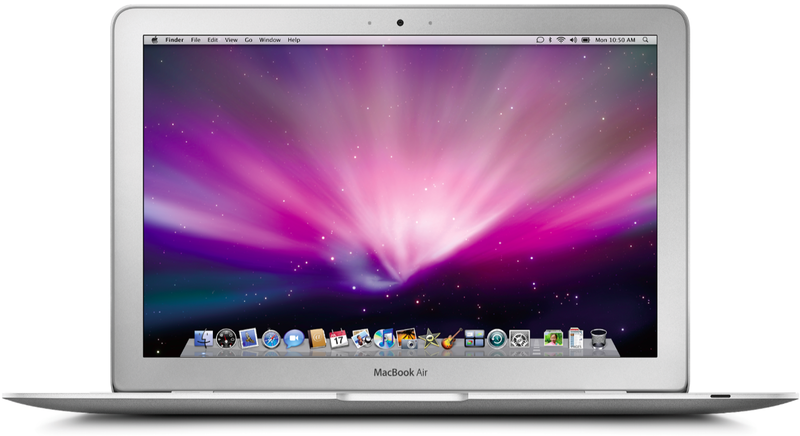 Making a screenshot on Mac is very simple, as explained by Apple’s technical service. This function integrated into the operating system is a combination of keys. To capture a specific area of the screen, press the SHIFT + CMD + 4 keys.Holding down the left mouse button, select the area you want to capture. If you want to change the selection to another area of the screen, keep the space bar pressed and move the cursor. When you release the mouse button, the capture will be done. If you want to capture a specific window, press the same key combination (SHIFT + CMD + 4) and then, before touching the mouse, press the space bar. An icon in the form of a camera will appear, and you only have to put it on the window that you want to capture. To make a full-screen capture, press the SHIFT + CMD + 3 combination. If you have a Mac with Touch Bar and MacOS Sierra 10.12.2 or later: press Shift + CMD + 6, locate the .png file of the screenshot on the desktop and press the Screenshot button to see options for the type And where to store it. You can also customise the Touch Strip region of the Touch Bar with a screen capture button. The realisation of screenshots in Android does not involve any difficulty either and depends on a combination of buttons. 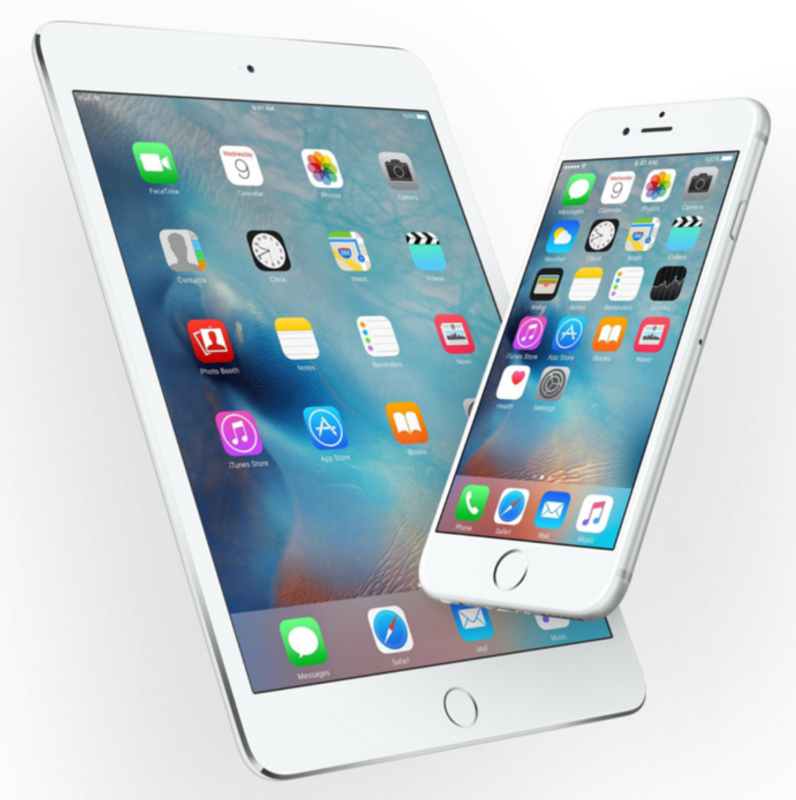 Natively these are carried out by simultaneously pressing the power button and the volume down button. You can see an effect on the screen and a sound, which indicates that the capture has taken place, along with a notification of the system. However, depending on the manufacturer the method to take screenshots with the mobile varies: For example, in the Samsung you have to press the buttons off and Home at the same time, or in some Sony you have the option to make a capture Screen from the menu that appears when you press the Home button. Here are the few methods to capture any Android smartphone. 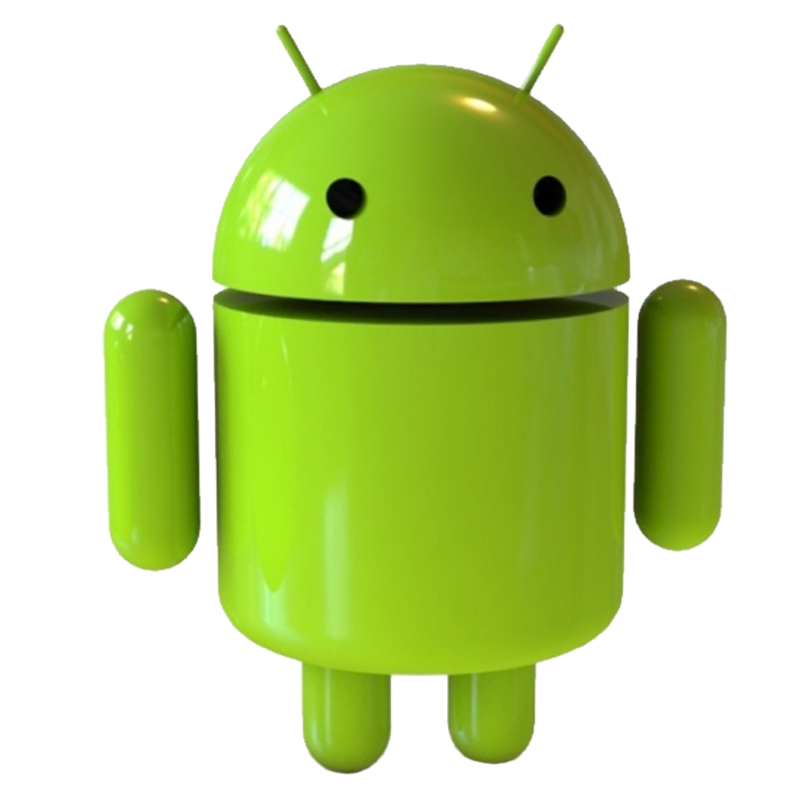 Check out these methods to take a screenshot for any Android mobiles. Press and hold the on/off button on the top or side of the device. Immediately afterwards, press and release the start button. To find the screenshot, go to the Photos. This is how we take screenshots for Windows, Mac, Android and iOS devices. If you know any other methods to take screenshots on these devices, let us know in the below comments. If you have any queries or if you want to know the method to take a screenshot on your mobile or any device, comment your device name and we will help you solve as soon as possible. 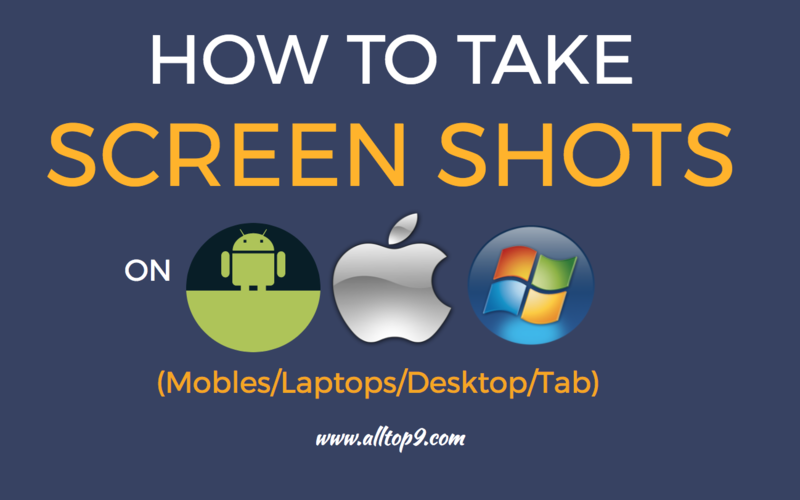 Which method do you use to take a screenshot on Android, iPhone, Windows, Mac devices?